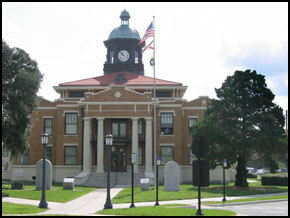 The City of Inverness was incorporated in 1919 and occupies 7 square miles of Citrus County, Florida next to the Tsala Apopka Chain of Lakes. 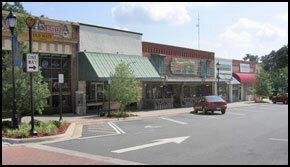 Although not considered a metropolitan city, the downtown is characterized by many historic buildings downtown. Inverness Florida has become known as a haven for those seeking a slower pace, friendly neighbors, and a safe place to raise their children. Located conveniently close to the Florida Turnpike and I-75 Inverness is just a 30 minute ride to Ocala and approximately 1 hour to either Tampa or Orlando. The most prominent building in Inverness is the 1912 Historic Court House , which now stands front and center as the focus of the rejuvenated downtown. Newly completed renovations allow you to travel back in time to when things were slower and easier. 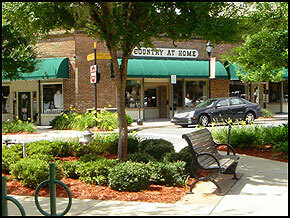 The historic downtown area has been renovated and is a great place to spend a few hours visiting the variety of shops and restaurants or just sitting on a bench under a moss draped oak tree. Events featuring music and art are held here several times a year. There is even an annual speed boat race held on the lake. The Great American Cooter Fest is an anxiously awaited annual festival in downtown Inverness. Here you can enjoy the beautiful natural surroundings of Inverness and the lakefront park with real Cooter Turtles which the event is named for. The family oriented weekend consists of Cooter Races, and other fun and games for the kids as well as fireworks and great food. 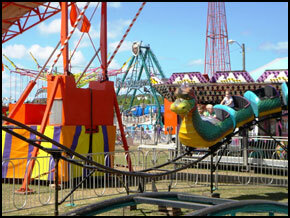 The annual 4th of July festival is another fun filled event with food, fun, music, and games for the entire family. Then after sunset there is a spectacular fireworks show over the lake. You can enjoy the show from your boat out on the lake or put down a blanket or chair in the park and just sit back. Either way it is a great ending to what is always a fun filled day. 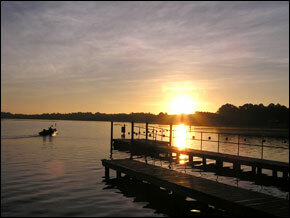 The nearby lakes of the Tsala Apopka lake chain offer endless water sport activities including boating, fishing, jet skiing, air boating, swimming, canoeing, and kayaking. Or you can enjoy bicycling for miles on the scenic Withlachoochee State Trail that connects many of the parks and the downtown square in Inverness. 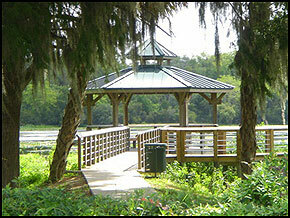 Inverness is also home to Whispering Pines Park, the largest non-waterside recreational facility in Citrus County. The park occupies 300 acres and contains miles of walking trails, ball fields, tennis, racquetball, basketball and shuffleboard courts, as well as a junior Olympic swimming pool, picnic areas and playgrounds. 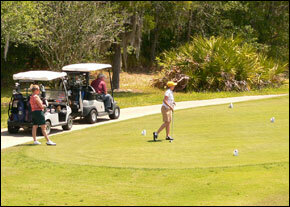 There are several golf courses in the area to enjoy as well.